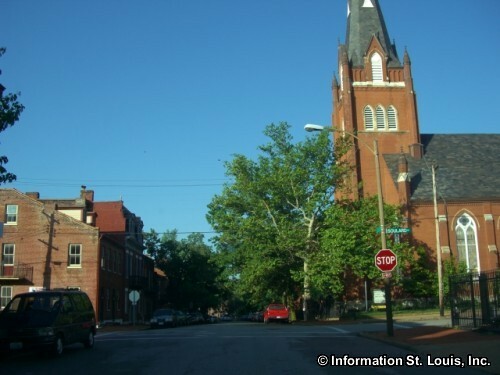 The Soulard Neighborhood is located on the near Southside of the City of St Louis. The boundaries for the neighborhood are Interstate 55 to the northwest and west and 7th Street and Broadway to the east. 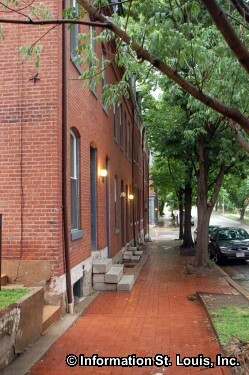 Besides the boundary streets, other important roads for the neighborhood are Arsenal, Sidney, Russell, Julia and others. 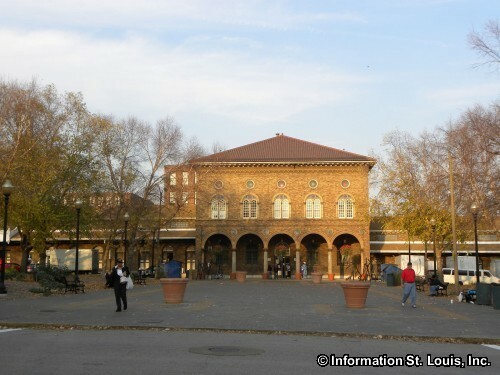 Soulard is a St. Louis Historic District and is listed on the National Register of Historic Places. 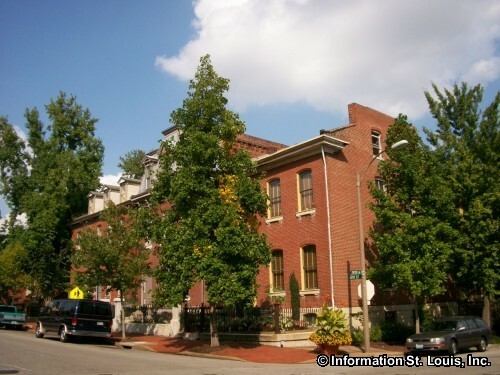 Originally part of the common fields of the City of St. Louis, some of what is now Soulard was given to Antoine Soulard, surveyor general of Upper Louisiana, by the Spanish governor in the 1790s, as payment for his services. 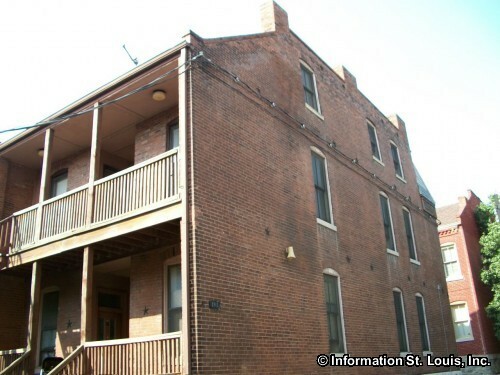 Soulard's widow, Julia, stipulated in her will that two city blocks be given to the City of St. Louis to always be used as a public market or it would revert back to the Soulard heirs. 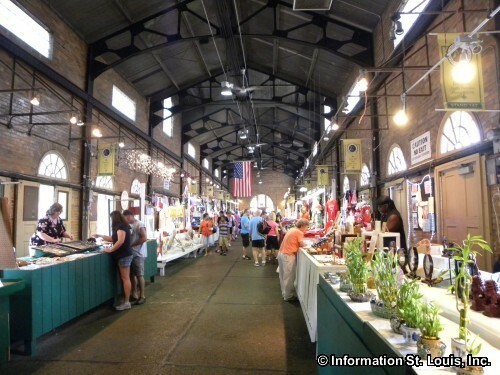 She died on May 9, 1845 and her bequest survives today in the form of the Soulard Market. 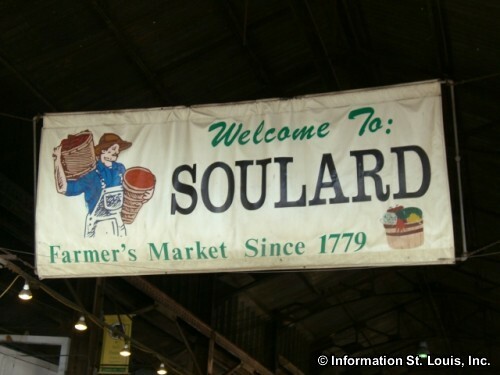 Located on the corner of Broadway and Julia and designated as a City Landmark, Soulard Market is one of the oldest public farmers' markets still in operation in the nation. 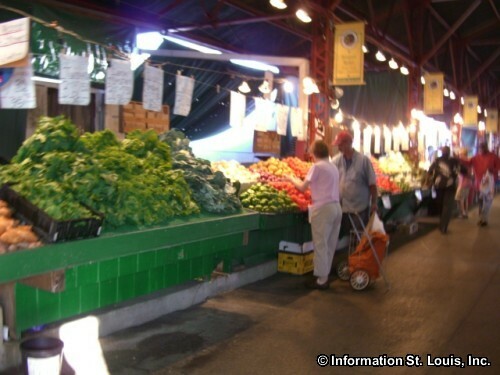 Many of the farmers that bring their produce to Soulard have been selling at the market for several generations. 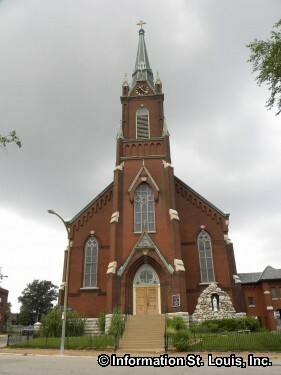 Another City Landmark in the neighborhood is the Saints Peter and Paul Catholic Church. 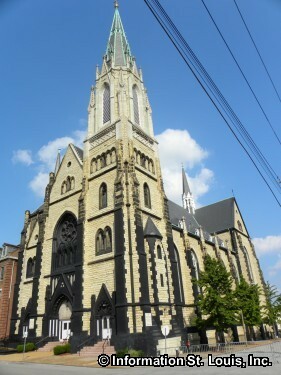 Founded in 1849, the current church building was completed in 1875 for the German Catholic that were living in the area. 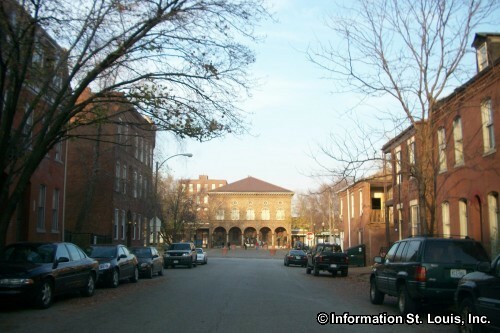 Soulard today, as in the past, is a socially and economically diverse community. The century old homes have attracted people of all ages and from many different lifestyles. 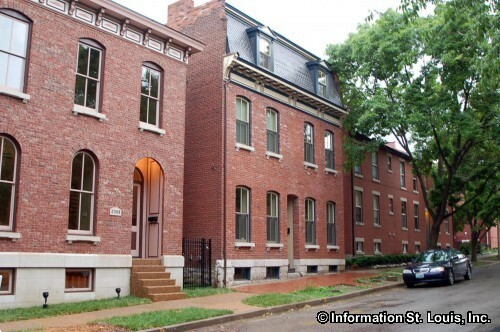 The Soulard architecture, mostly in brick, displays a broad range of styles from multi-family structures to Victorian townhouses to a few larger mansions. 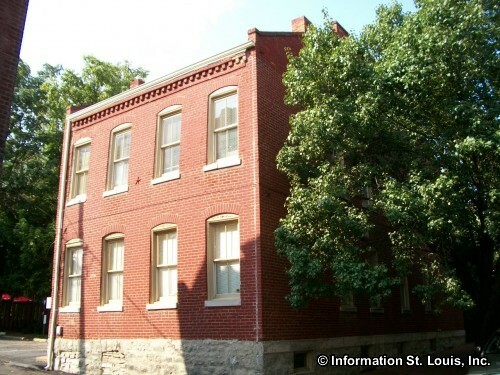 Through the surviving residential and commercial structures of Soulard one can trace the history of 19th century St. Louis. 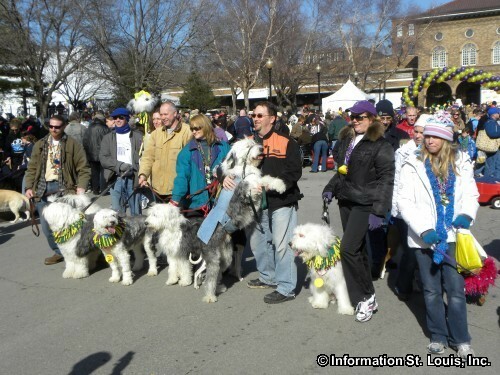 The Soulard Neighborhood is well known for its festive and sometimes rowdy Mardi Gras celebrations in February or March, depending on where Ash Wednesday falls, and Bastille Day celebration in July. 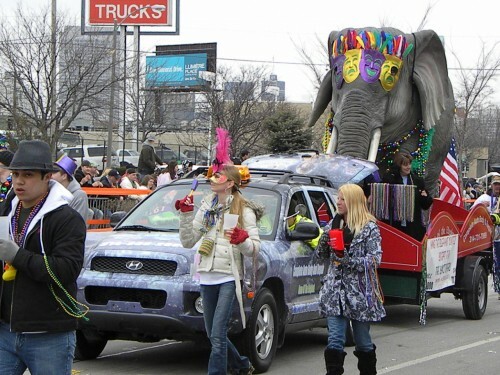 Two Mardi Gras parades happen in Souldard, the family friendly Beggin' Barkus Parade, held on a Sunday ten days before Fat Tuesday, and the more mature Mardi Gras Grand Parade, which is one of the largest Mardi Gras parades held outside of New Orleans. 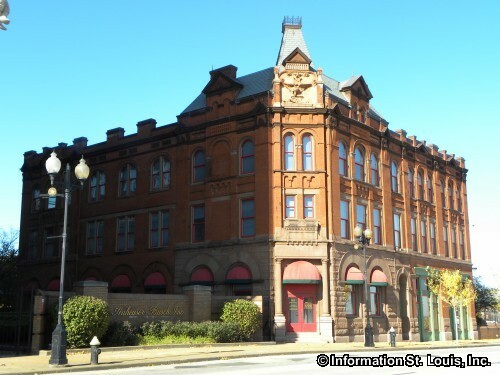 Located within the Soulard Neighborhood is the world famous Anheuser-Busch Brewery , the historic brewery of Budweiser beer fame! 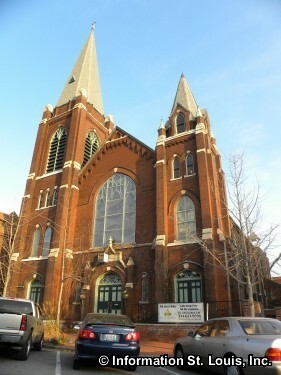 The brewery is designated as a City Landmark as well as a National Historic Landmark. Founded in 1852, this brewery is the only one that is still brewing beer out of the 20 breweries that where in St. Louis at the time of Prohibition in 1919. Anheuser-Busch gives an excellent tour of the historic facilities. Visitors get to see the many historic buildings on the premises, such as the Clydesdale stables, and those who are 21 years old and above will be able to sample Busch products at the end of the tour. 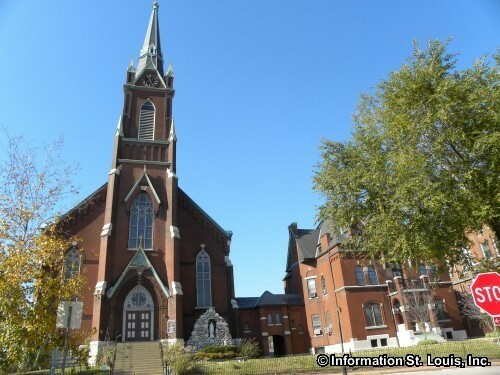 The residents of the Soulard Neighborhood are served by the St. Louis Public School District . Within the neighborhood lies the district's newly opened Humboldt Academy of Higher Learning, a Magnet School for students in grades 3rd through 5th with an emphasis on "General Academics". 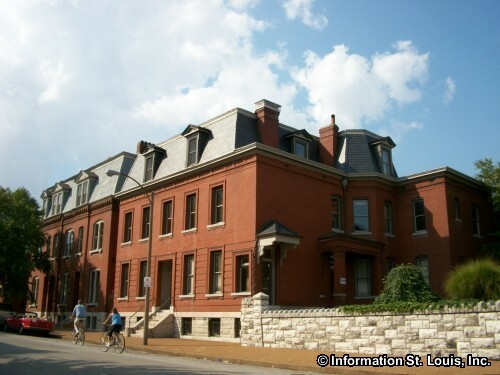 The private elementary school, The Soulard School, is also in the neighborhood. It serves students from nursery age through 6th grade. Looking for something unusual? 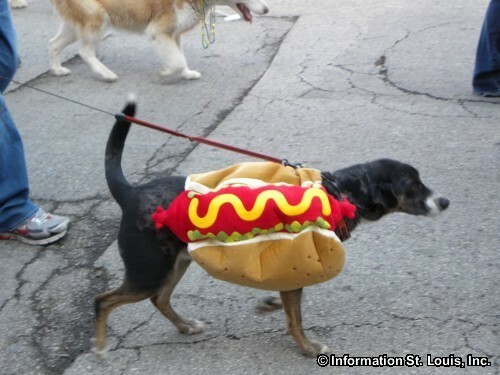 Soulard Farmers Market has it!